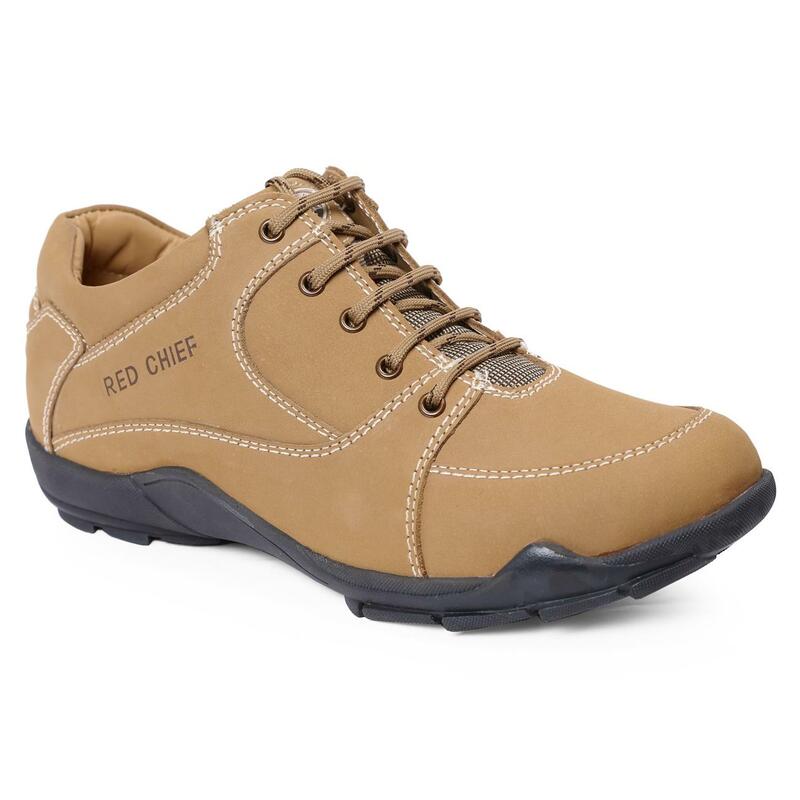 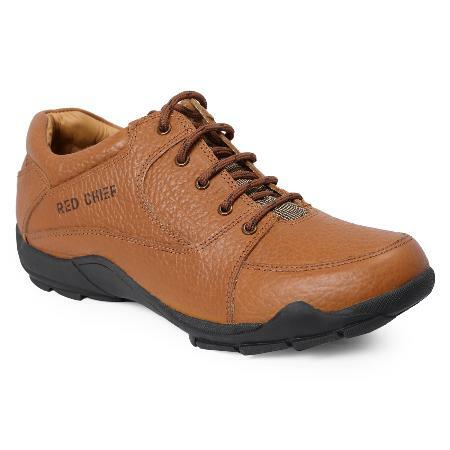 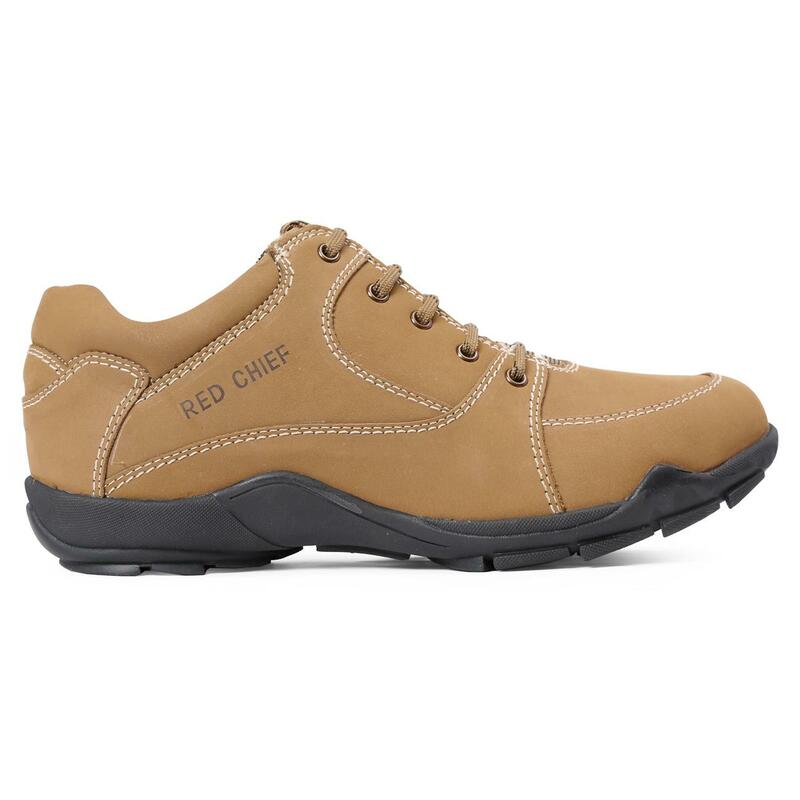 Exhibit stylish comfort in these Rust leather men’s low ankle casual shoes from Red Chief. 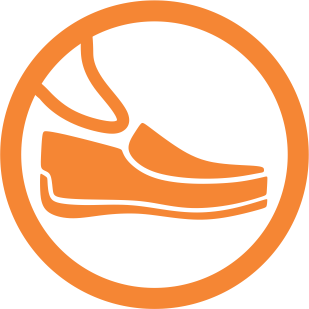 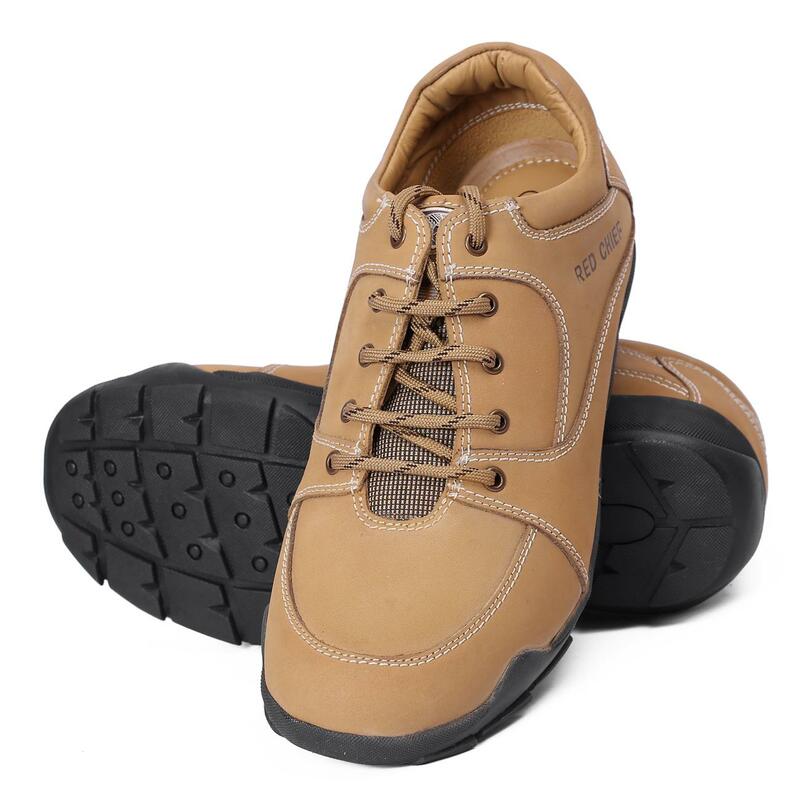 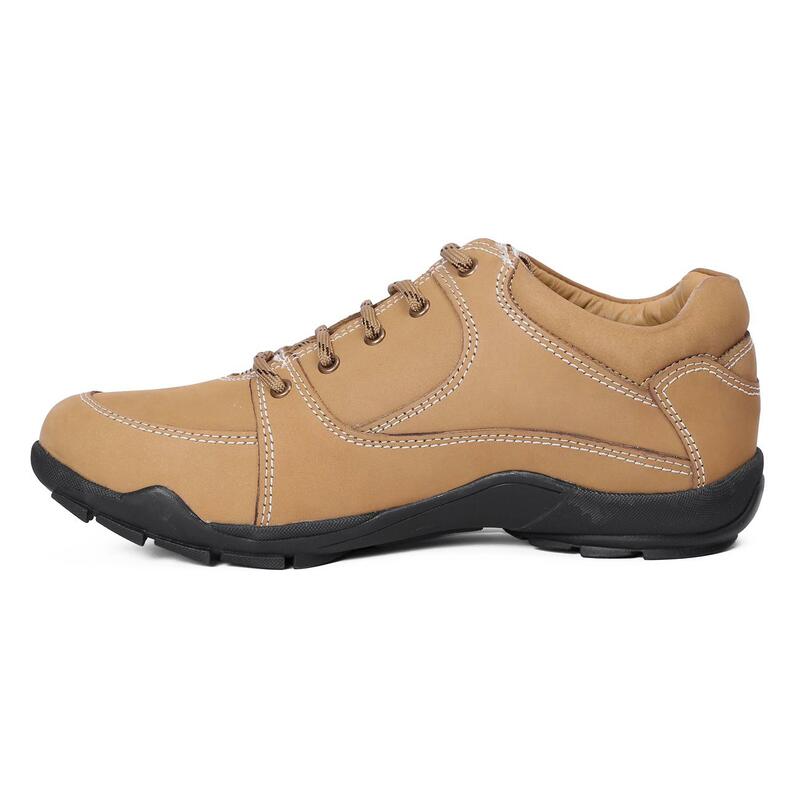 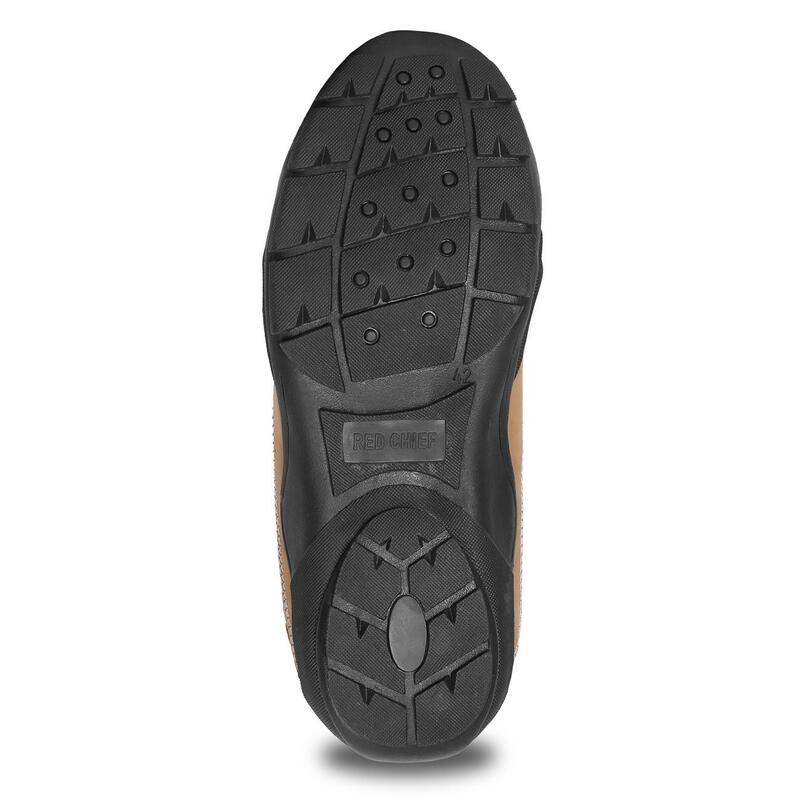 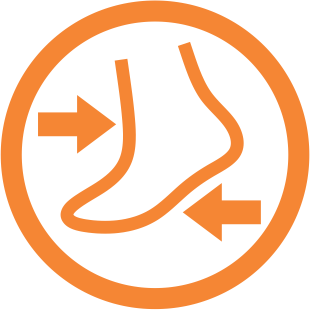 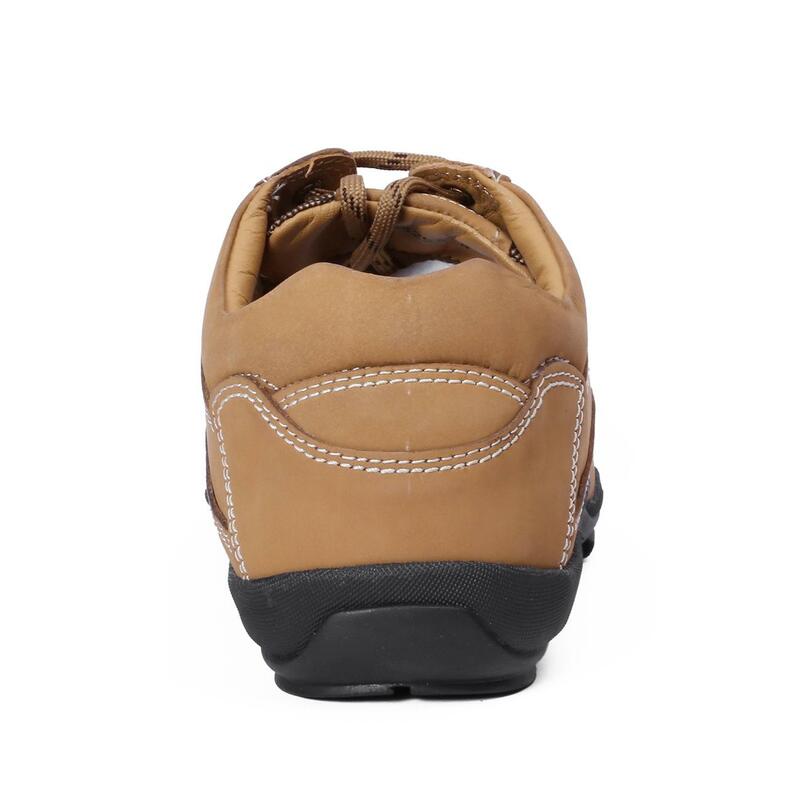 The TPR outsole in these casual shoes will give you a comfortable experience. 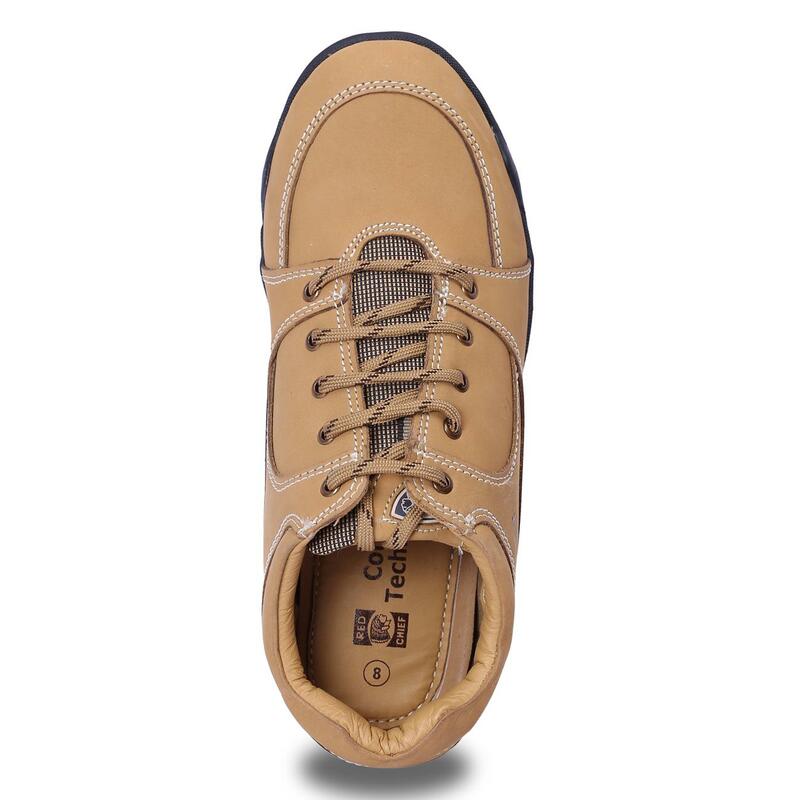 These casual shoes are a must have for all stylish casual outings.